We offer a wide range of silver plated copper beads that is available in different finishes, shapes and colors. These are procured from renowned and trusted vendors across the globe. Multi Color Silver Bead are manufactured using fine quality of glass. 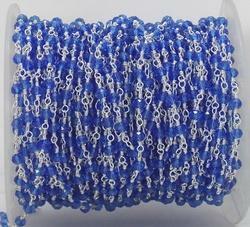 Our main focus is to provide a perfect shape and cut to the beads. These beads are plated with silver and gold foils which add to the beauty of these beads. 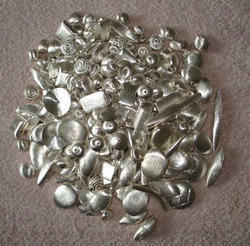 We are a foremost company for providing an extensive grade of Silver Plated Flower Beads to our renowned customers.